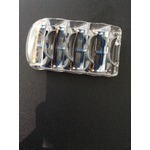 They give a very close shave, the strip does a great job lubricating and the 5 blades do make a difference! Well worth the money, don't know why I keep trying the latest, newest thing, lol. Like they say, if it ain't broke, don't fix it. At first i was feel like another razor..but the smoothness I feel with this razor is great.. slide well.. does the job pretty good! After 3 months still does the job!! I RECOMMENDED IT !!!! Got it as free sample a few months ago, and it still works as new. 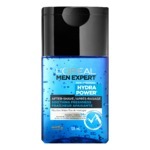 The hydrating gel reservoirs really reduces the irritation and really plucks out the hair, leaving no traces. Wish it could be cheaper so i can buy more, but it is still worth it for a great shave. I have been using these razors for a while now and it is definitely my go to razor. I get a close shave, no razor burn and the blade lasts for a long time. When you compare it to other brands, it is less money and still gives you a great shave. You won't regret getting this razor. 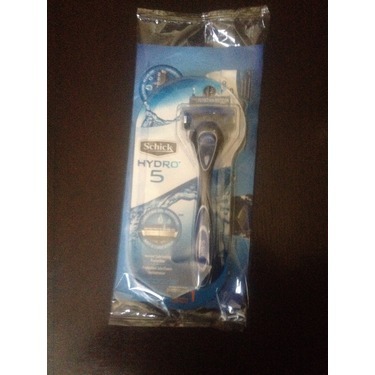 I was given this razor because a friend did my shopping for me while I was working overtime and out of town a lot. I was extremely surprised on how close of a shave it got ! No irrational a cuts at all. I was very impressed. When I was recommending it to a group of friends I made a joke and said that it worked so good that it felt as if I just had to put it close to my face and the hair just fell off lol. Thats how little the irratation was that I felt. I love this razor. 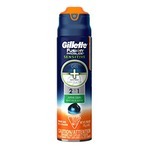 I used to be a complete Gilette user for shaving products, as that is what I grew up with. 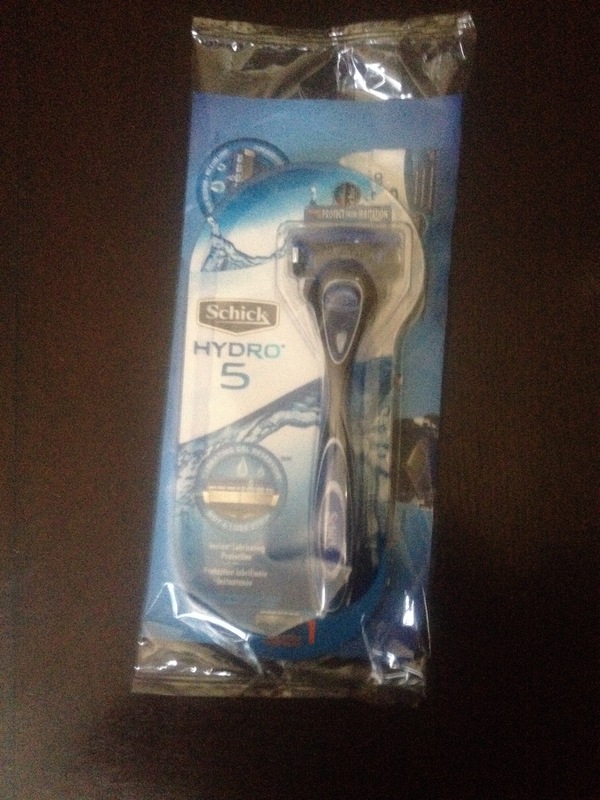 But, on receiving a free trial of the Schick Hydro 5, I have completely changed over. The quality of the shave is much better with the Schick. I don't have to shave a lot in a week, but this provides a much closer shave that I am able to stretch an extra day before having to shave again. Love it! ah ça c'Est le meilleur rasoir qui existe. Il rase de près il laisse une belle peau douce et les lames dure très longtemps. C'est celui que j'utilise depuis quelque années et je vais continuer a l'utiliser encore longtemps. I love this razor. Since trying it, it has been the only razor in my home. It shaves extremely close without ever nicking the skin! The blades seem to last so much longer than the average razors. I am a woman and I would highly recommend it to any man or women looking for a good priced, excellent quality razor for all body parts! I used it to shave my legs and, although I love the weight of it and the smoothness of the blades on my skin… I don’t think its purpose is to shave long legs. I got the feeling that you could use it, let’s say, to shave your arm pits or your bikini line for example. Small patches of hair. 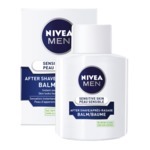 Don’t get me wrong, it does an amazing job in getting rid of unwanted hair. I just feel like maybe it’s the angle of the blades that give that effect. Still, no cuts and super smooth legs so can’t really complain about the minor stuff! Got a free one in the mail. Haven't shaved my legs in over 5 years. Love it! There's a little side razor. Perfect for trimming my little toes. Recommend! !